IKEA makes quality, affordable kitchen cabinets that give homeowners a wide range of decorating and design choices for their kitchens. Many homeowners try to install their IKEA kitchen cabinets themselves only to realize that the process is much more difficult than they originally thought. Installing kitchen cabinetry takes time, patience and experience and should only be done by a qualified professional. 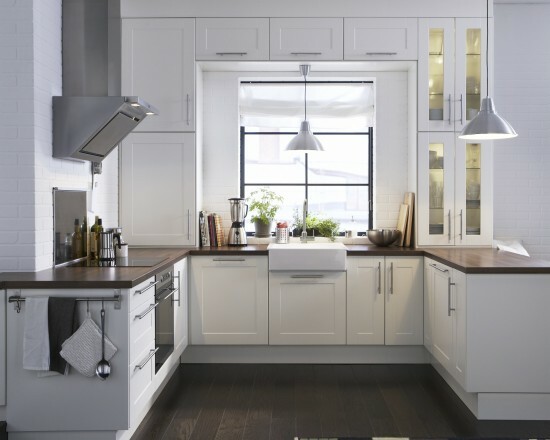 All 1 Kitchen provides full professional installation of IKEA kitchen cabinets service NJ and is the only company that offers a 3 Year Warranty of all of our IKEA kitchen cabinet installations. You can’t go wrong with professional installation, affordable prices and a full warranty! Let’s take a look at the installation process. Before even beginning the installation of your new IKEA kitchen cabinetry, you have to remove the old cabinets. This can be time consuming and, if done improperly, could damage your existing walls costing you even more time and money to repair them. Once you have the old cabinetry removed, you must prepare the walls and backsplash for the new cabinets. This could include anything from paint and drywall prep, to tile work and the re-routing of electrical wiring. Not something the average homeowner can tackle on their own. Now that you have the old cabinetry out and the walls are ready for the new cabinet installation, you need to measure, plan and align. Making sure the new cabinetry fits well, it laid out properly and level is important if you want your kitchen to look its best. This is where the experience comes in. If you are unsure as to how to install and align your cabinetry, you may want to call a professional Kitchen installers. 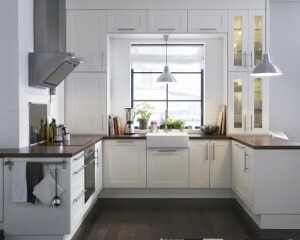 All 1 Kitchen is standing by to professionally install your IKEA kitchen cabinets and make your dream kitchen a reality. Contact us now and let us help you transform your kitchen today.